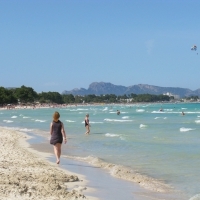 The resort of Alcudia starts from the seaside town of Puerto Alcudia and stretches 7 km along the fine white sand beach of Bay of Alcudia called Bahia de Alcudia. 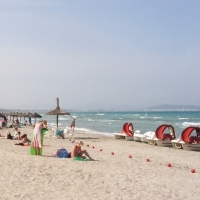 The end further away from the town is referred to as Playa de Muro and due to the distance from the town, it is practically a different resort. 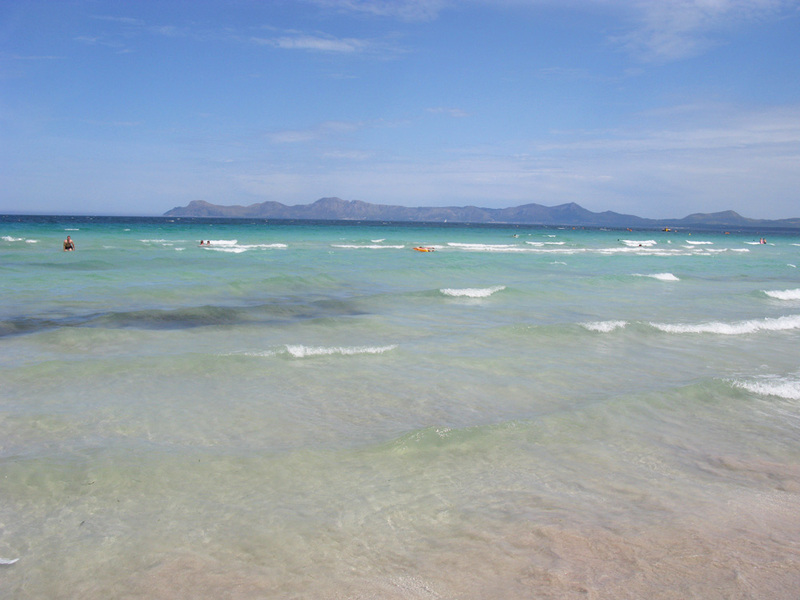 The beach continues on past Playa de Muro all the way from Puerto Alcudia to Can Picafort stretching for over 10 km in total. 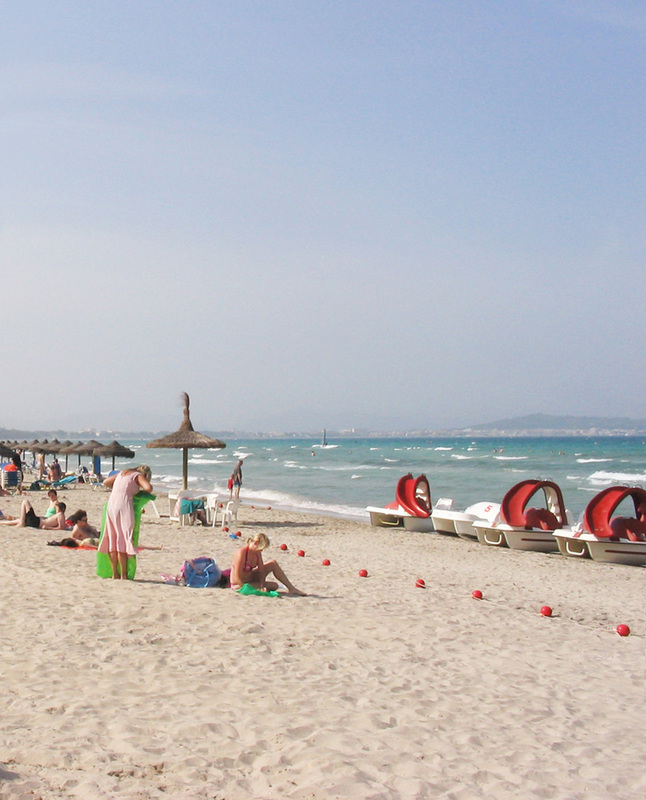 This fine white sand beach stretching into the horizon is the main attraction of this resort and attracts thousands of tourists each year. 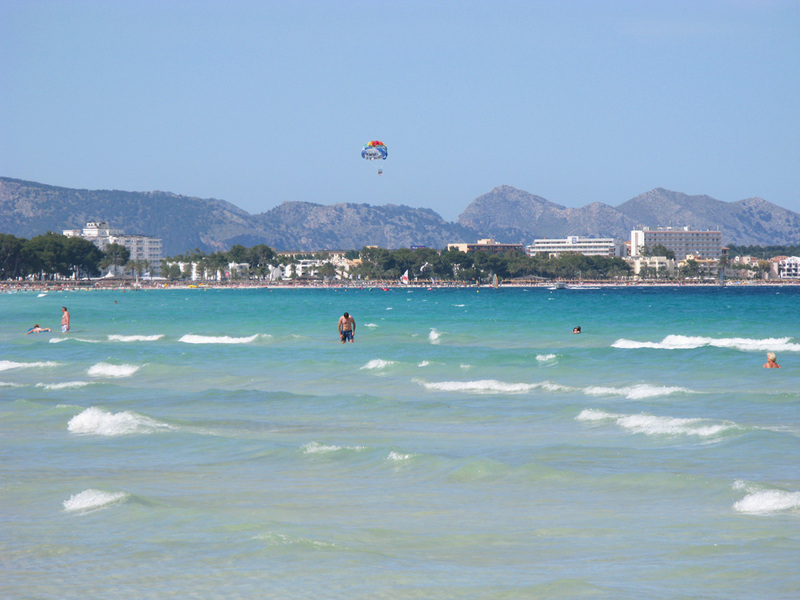 Thus, this resort is mainly for those who wish to sunbathe on the beautiful beach, but thanks to the frequent wind in the Bay of Alcudia, the resort also offers windsurfing and kitesurfing, making the resort appealing to sportive tourists also. 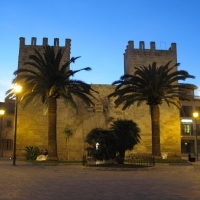 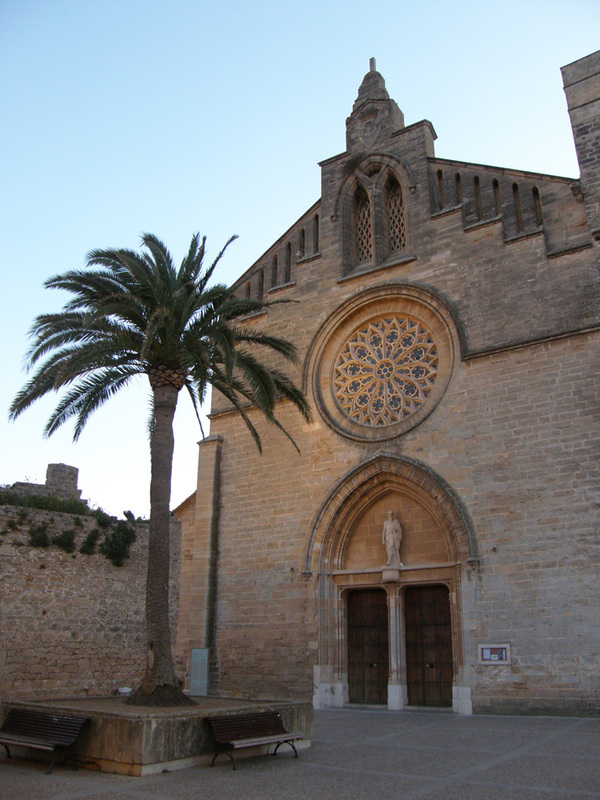 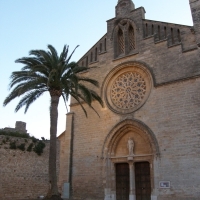 The resort of Alcudia is actually called Puerto Alcudia and Alcudia itself is a small medieval town approximately 1.5 km Northwest from Puerto Alcudia centrum, which tourists often refer to as Alcudia old town. 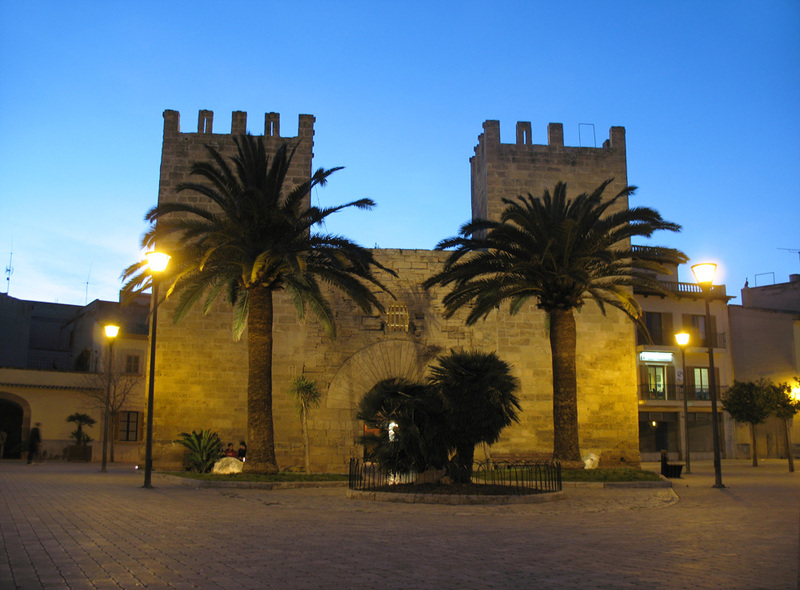 This town provides a cultural experience in contrast to the beachside resort with its old fortified walls and next to the town lie old roman ruins. 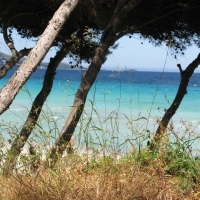 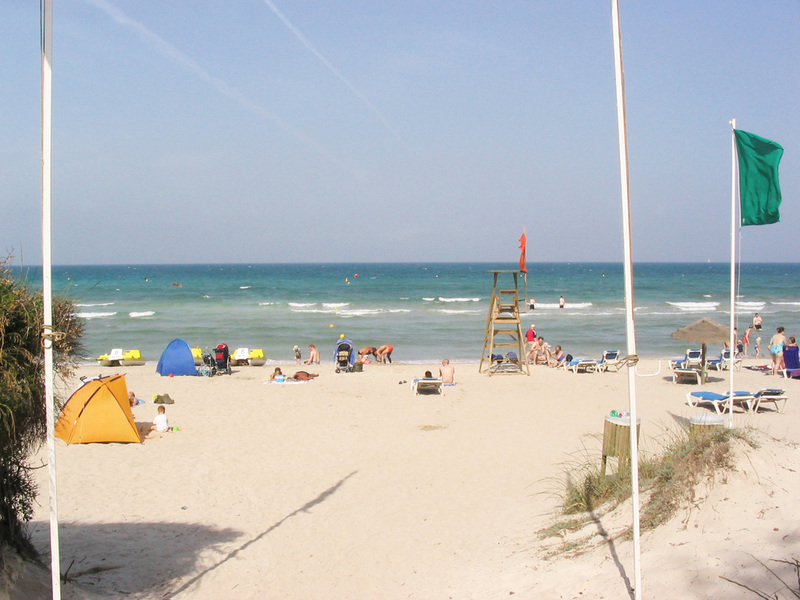 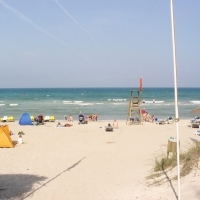 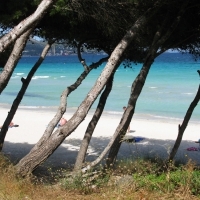 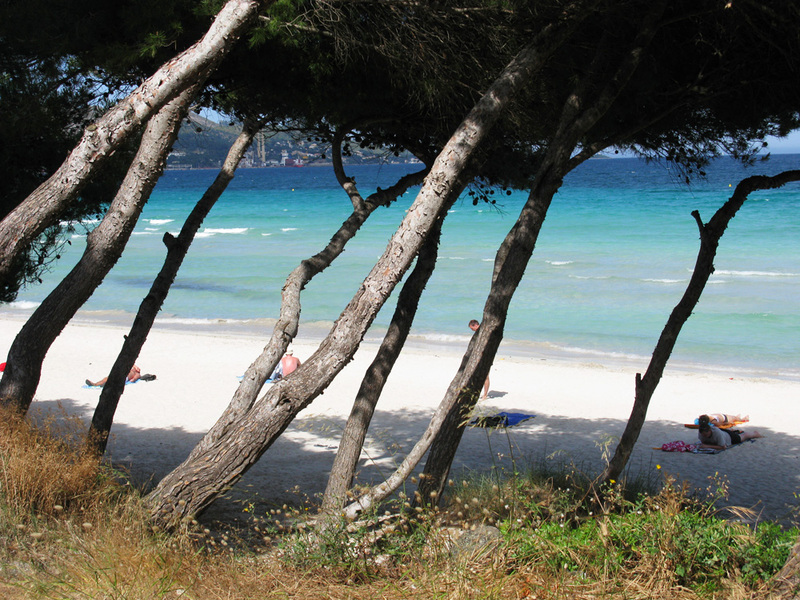 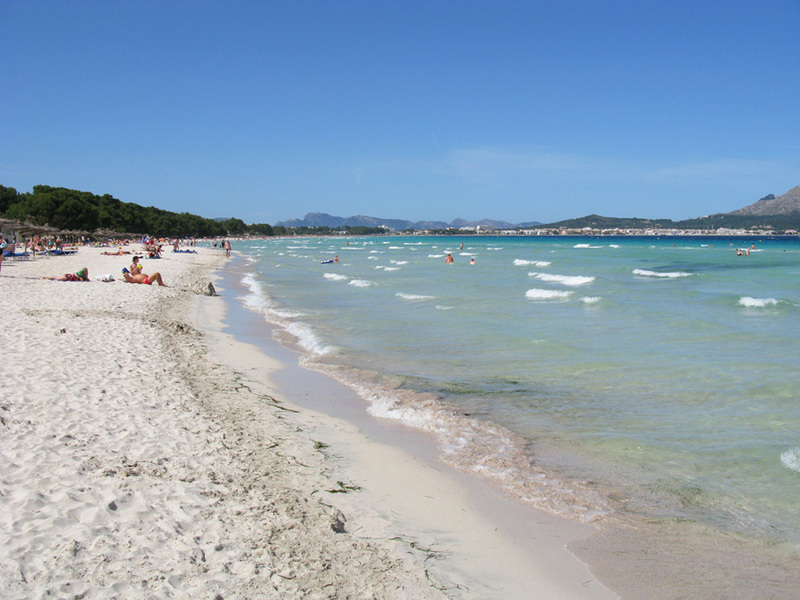 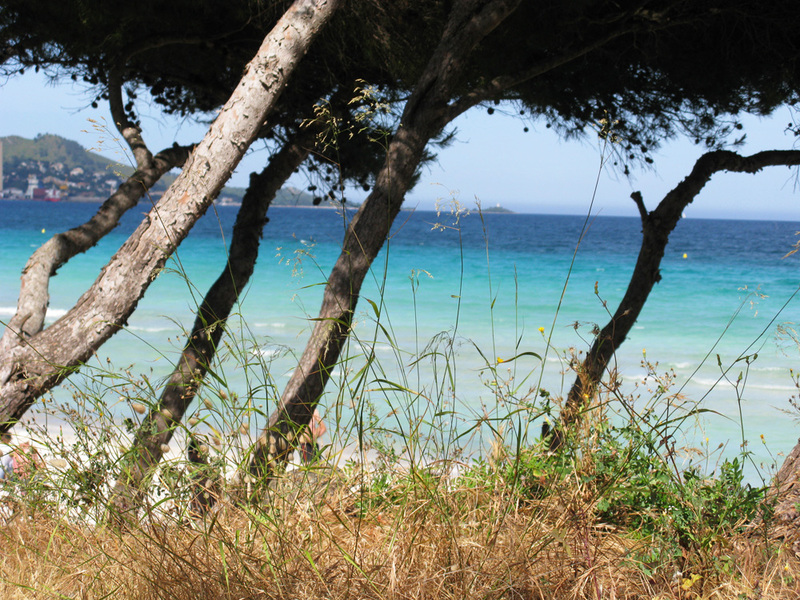 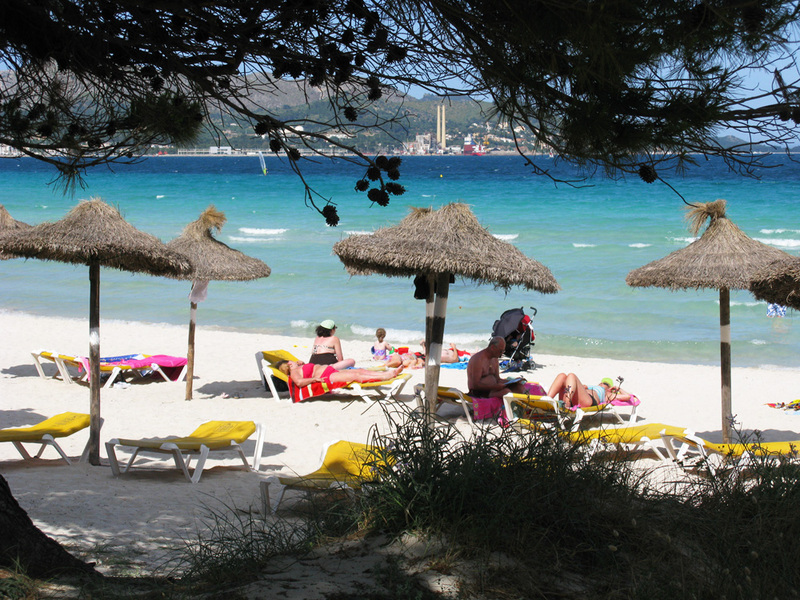 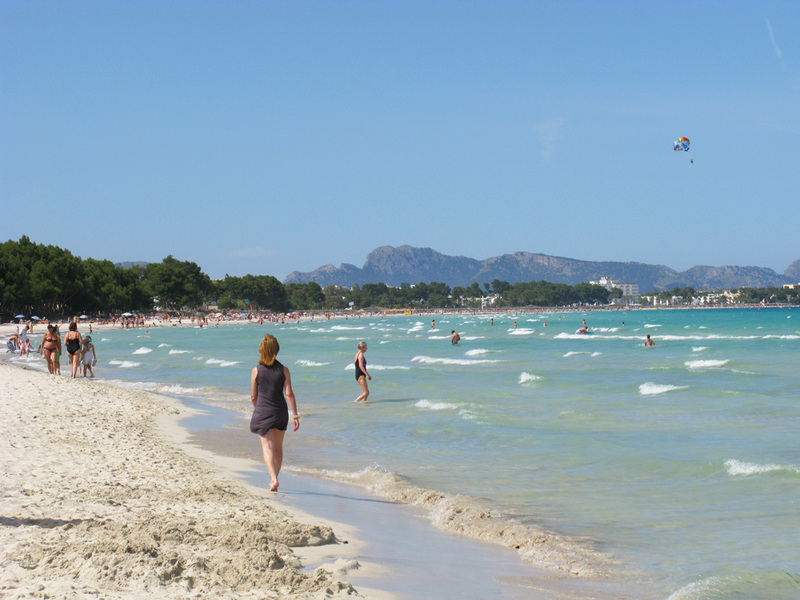 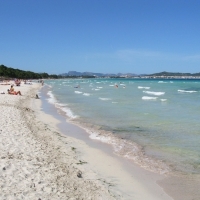 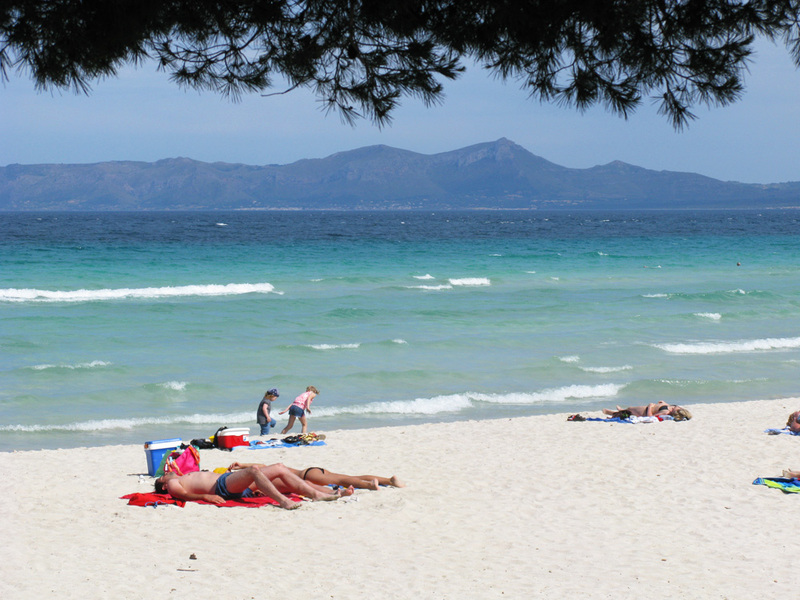 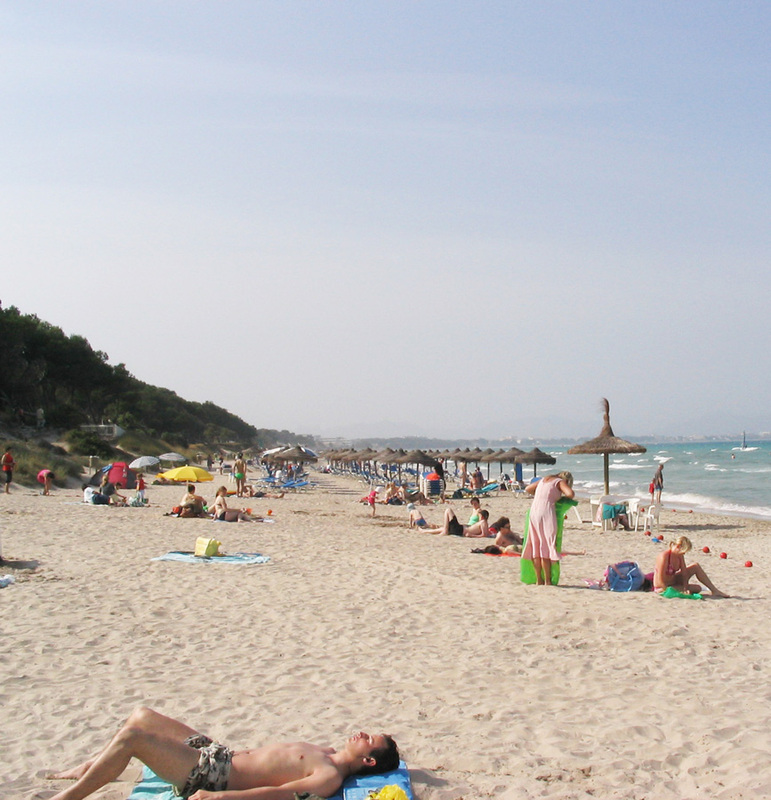 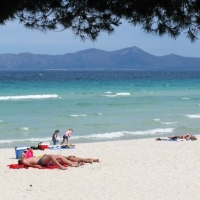 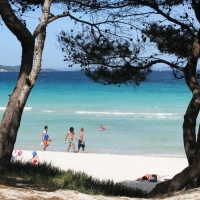 The beach of Alcudia is a dream come true for many tourists, with fine white sand, glimmering turquoise water, plenty of sunbeds and parasols for everyone and quieter stretches of beach by Playa de Muro for those wanting more privacy. 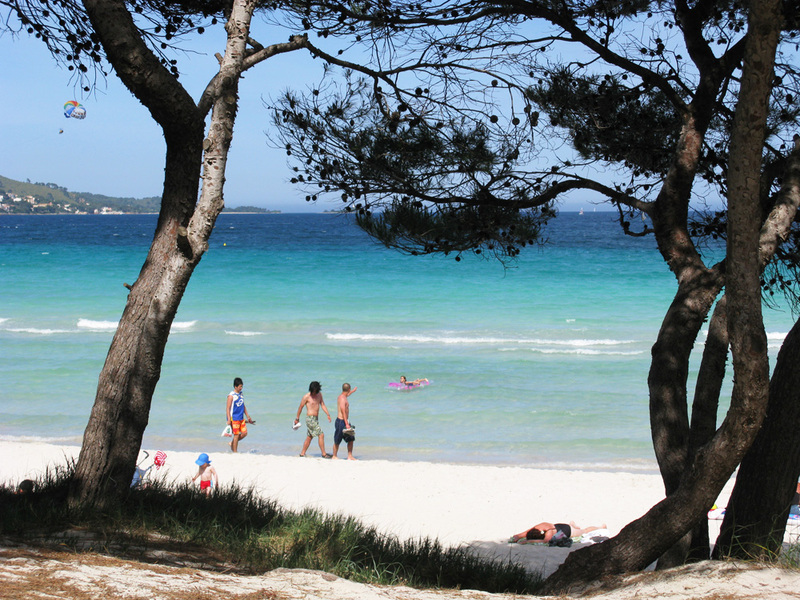 The gently sloped beach is ideal for families with smaller children as the water doesn't get deep until about 50 - 100 meters from the shore. 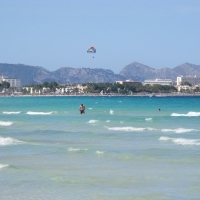 Water sports: Swimming, windsurfing, kitesurfing, pedal boats, water fun park Hidropark under 2 km away. 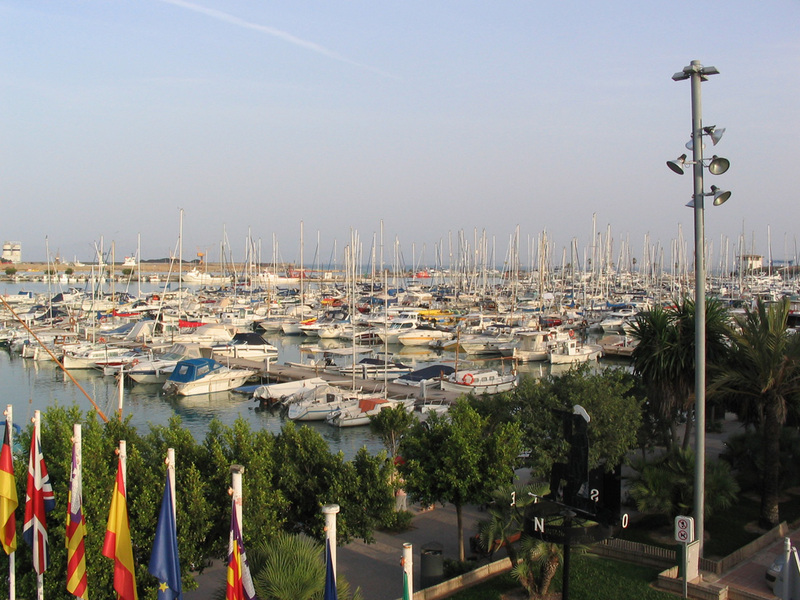 Cruises: Cruceros Brisa has various daily cruises that you can board from the long jetties throughout the resort as well as from Port d'Alcúdia harbor. 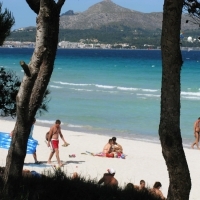 Glass bottom boat cruises visit places like the beautiful Formentor beach, Bay of Alcudia and Pollensa, Coll Baix beach, Cape Formentor, Cala Sant Vicenç and Cap Farrutx and they also offer sailing trips with a large catamaran in the Bay of Alcudia. 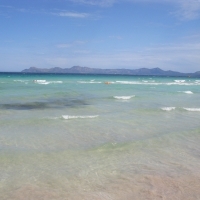 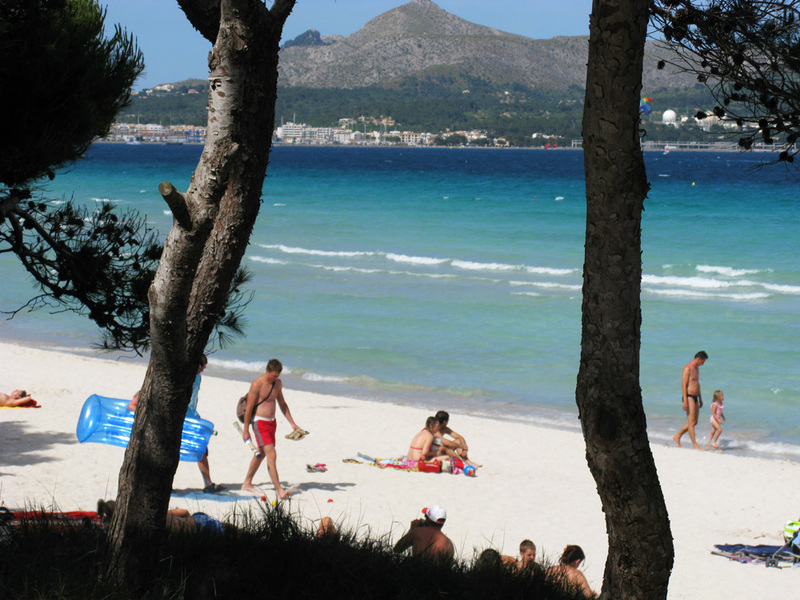 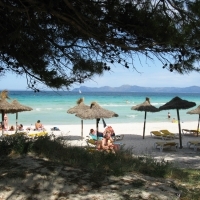 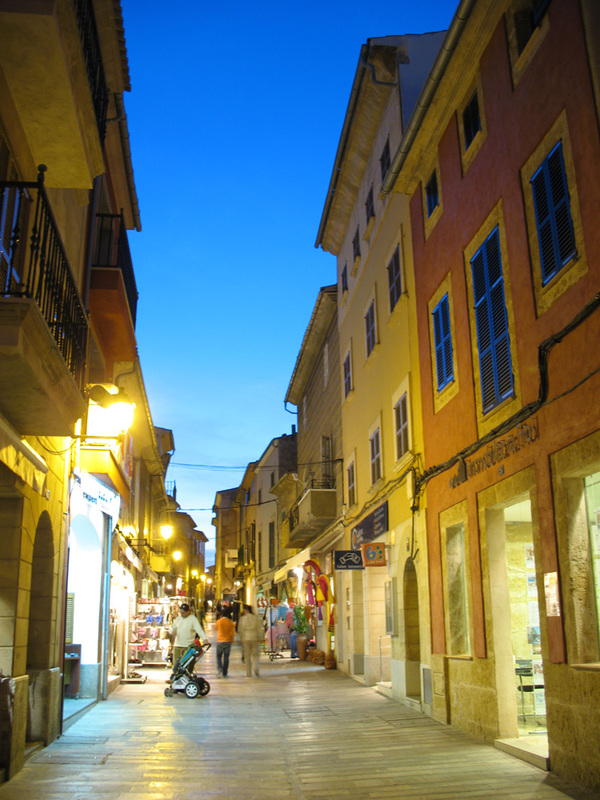 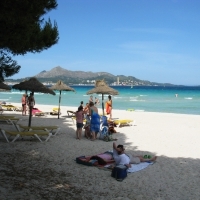 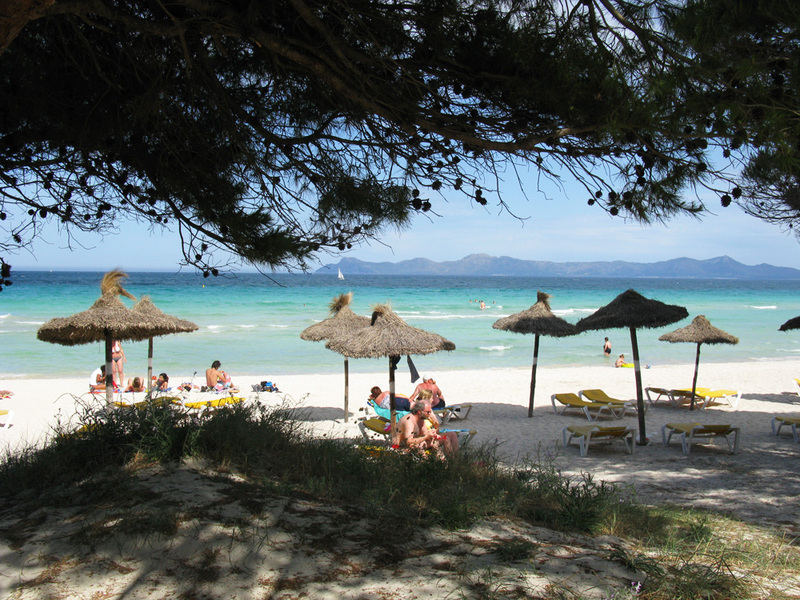 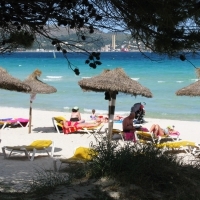 Alcudia is a large resort with a lively nightlife and popular discos include Magic Disco and Menta on Avenida Tucan. 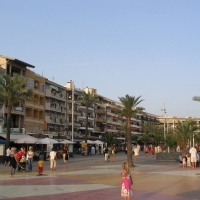 Bells on Via Astoria is also popular and you may want to check out Atoms and Kao's Disco also. 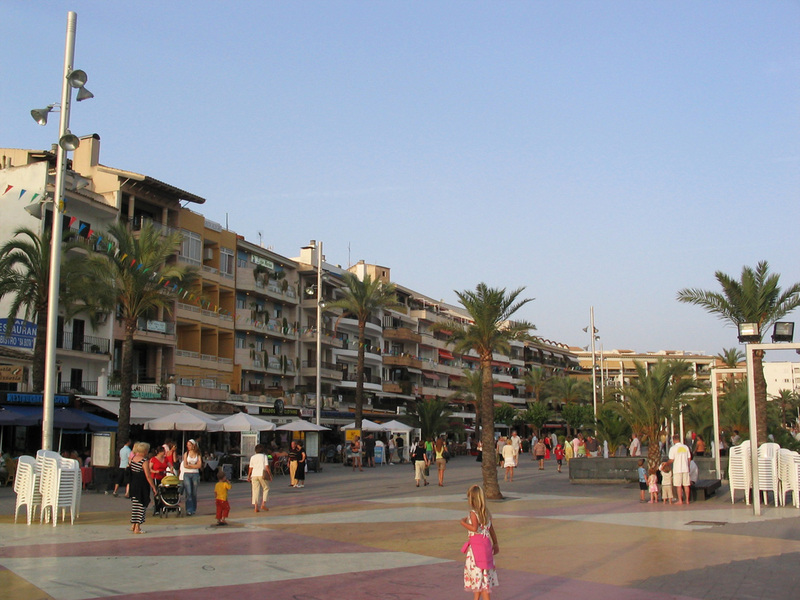 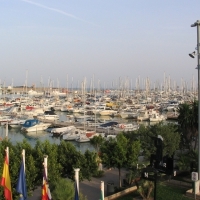 In Port d'Alcúdia you can find fancy restaurants by the harbor, while more relaxed restaurants are found all along the main road going through the resort, so it is not necessary to travel to Port d'Alcúdia for dinner. 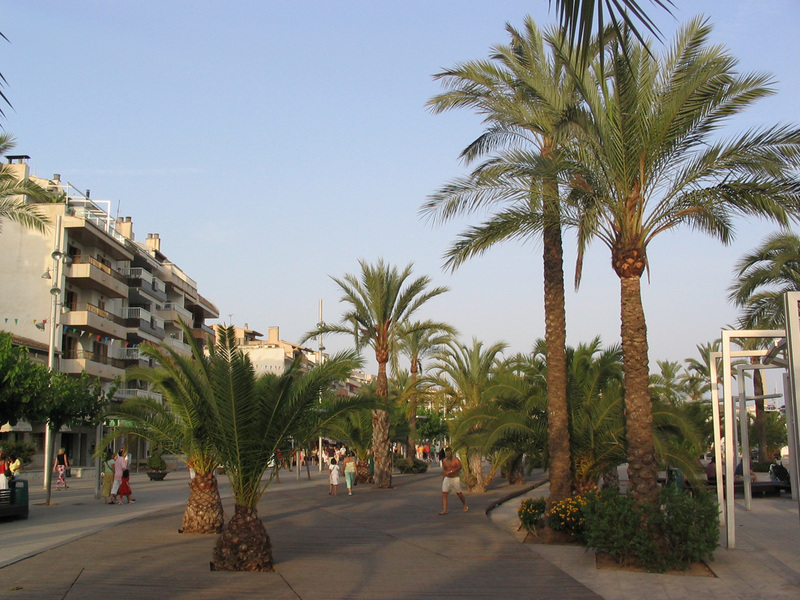 You can find Spanish, Italian, Mexican, Indian and Chinese cuisine and food from fancy seafood to grilled food to fast food. 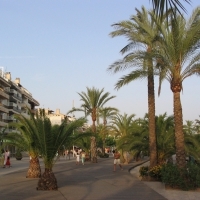 The road of Av. 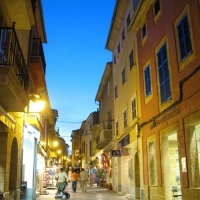 Juan Carlos I is also known as Carrer d'Artà, it is the main road going through the resort. 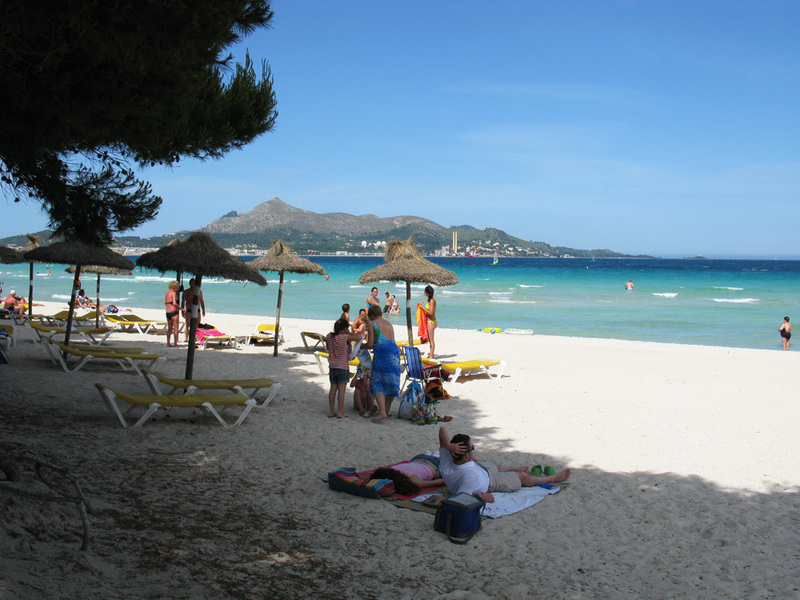 The hospital is located in Playa de Muro end of the road next to Lake Esperanza.